Buying a motorcycle at a salvage auction is a great way to save money on a motorcycle. Salvage motorcycles come in all makes and models. You should be able to find the type of motorcycle you are looking for no matter how rare. 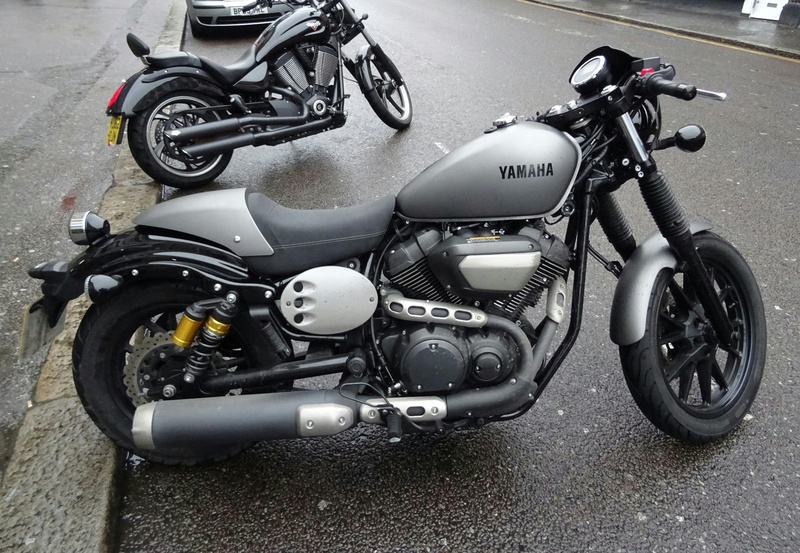 You can find slightly damaged repairable motorcycles for sale or parts only motorcycles. If you want to buy a motorcycle for cheap you may want to consider buying your next motorcycle from a salvage auction. Insurance companies work with online auto auction sites like Copart to auction their vehicles online around the country. While these salvage motorcycles from insurance companies are available to purchase from Copart, there are some restrictions. For the most part, Copart salvage cars and motorcycles are only available to dealers. However, there are sites that are known as Copart registered brokers. These sites will allow you to bid on salvage motorcycles without a dealer’s license. The best way to buy salvage motorcycles from insurance companies is online. With sites like Salvage Bikes Auction you can attempt to buy these vehicles even if you are not a dealer. You can not register a motorcycle with a salvage title but, once the motorcycle is repaired and passes inspection you can. After passing inspection a salvage title will be changed to rebuilt. At this point, you can register the vehicle and have it insured. A rebuilt title will still have salvage history which is important to keep in mind if you think you may ever sell the motorcycle. You will want to let a potential buyer know beforehand. Having a salvage title in the motorcycle’s history may affect its resale value. However, if you are planning on buying a salvage motorcycle for personal use, this should not be an issue. Have the motorcycle repaired, inspected, and its title rebuilt and you will be on the road in no time!